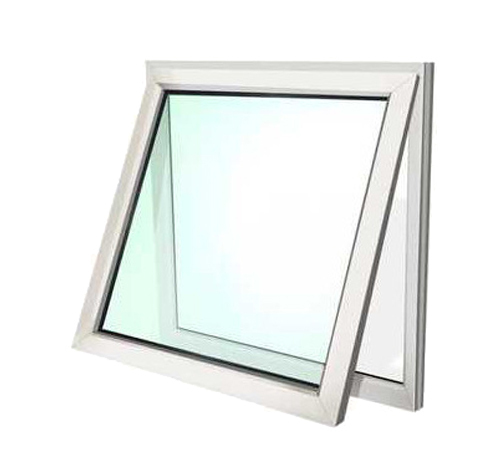 In a top hung window the hinge is on the top of the outer frame, thereby allowing the bottom to swing out secured by high quality steel friction stays. Aluminium windows and doors are a popular and attractive choice for commercial and residential. We manufacture and supply a durable and maintance product.Whether you’re building a new home, renovating an existing home or simply wanting to add on a exstra room or enclosure of a stoep, Prima aluminium has a range of aluminium windows and door options to suit your every need. All of our aluminium windows and doors are powder coated and available in various colours. Also referred to as projected aluminium windows, casement windows,or sash windows, windows have leafs or sashes that opens outwards from the window’s outer frame. Our top-hung casement windows have an A2 rating on the AAAMSA wind, deflection and water test, while the side-hung units have an A2 rating. energy-efficiency ratings (U-Values) of between 3 & 4W/m2K when used with 24.74mm double glazing.